I was asked last year to go on a trip to Belgium with St Vincent’s School for the blind and Blind veterans UK an on a battle field tour to see the war graves and museums of the first world war. We went to several war cemetery’s and museums we had a very good tour guide who brought the story alive he answered all are questions. 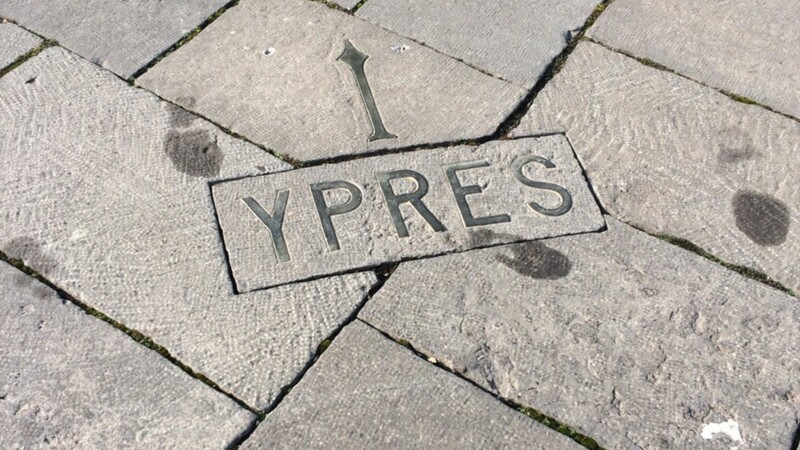 We also went to the town of Ypres which was nearly destroyed in the first world war and has a remembrance service every night at 8 pm. I used the photos that I took and the poem that I wrote to make the video I found the trip very moving as my grandfather was in the first world war.